The first week of May 2017 sees London Craft Week take over the capital with its annual showcase of exceptional craft from new names to established makers; and a very fitting celebration it is too of something that is so intrinsically British. And yet ‘craft’ has routinely suffered from a bit of an image problem with many mistakenly associating the word only with wobbly pots and fiddly bits’n’pieces aka unnecessary dust-collectors. In other words a presumption that it’s just not real design. This would be a grave error. Interior design tends to be dominated by the visual. This is to be expected when it is a world largely driven by trends in colour and style. But for me, such moods and moments, which inevitably float in and out of fashion, are moot. The most important thing, certainly in my own home, is tactility. By which I mean, the creation of spaces with furniture and finishes that thrill the fingertips, using fabrics that caress and cosset the skin, and floor-coverings underfoot that treat the toes. Of course the visual is still crucial. One’s home has to be pleasing to the eye, but how it makes you feel, and what you literally feel as you inhabit it, is what elevates the subjectively beautiful to the intrinsically nurturing. Additionally, in an age where speed and screens are increasingly the dominant forces in our lives, designs and interiors created with tactility at their core become an essential reprieve from this frantic nullity, somewhere it is possible to be grounded in the present and re-connect with all your senses through the hand of the maker. Or to put it another way, when something has been sculpted, knotted or woven by hand, within it by default lies a sense of love and care, and to be surrounded by such things, can only be beneficial to the soul. And this is my interpretation of ‘craft’. And it is something the British are particularly good at. Indeed, it is an enduring theme, craftsmanship built upon traditional values combined with passion to lend an allure of sophisticated excellence, whether it’s the silky-soft leather wallets of Ettinger, lovingly hand-crafted in Walsall, to the iconic trenches of Burberry, splendid in their patented gabardine, and still made in Yorkshire. But it is also the British eye for the twist, the unexpected combination or the dynamic collaboration that consistently lifts them above and beyond, whatever the context. 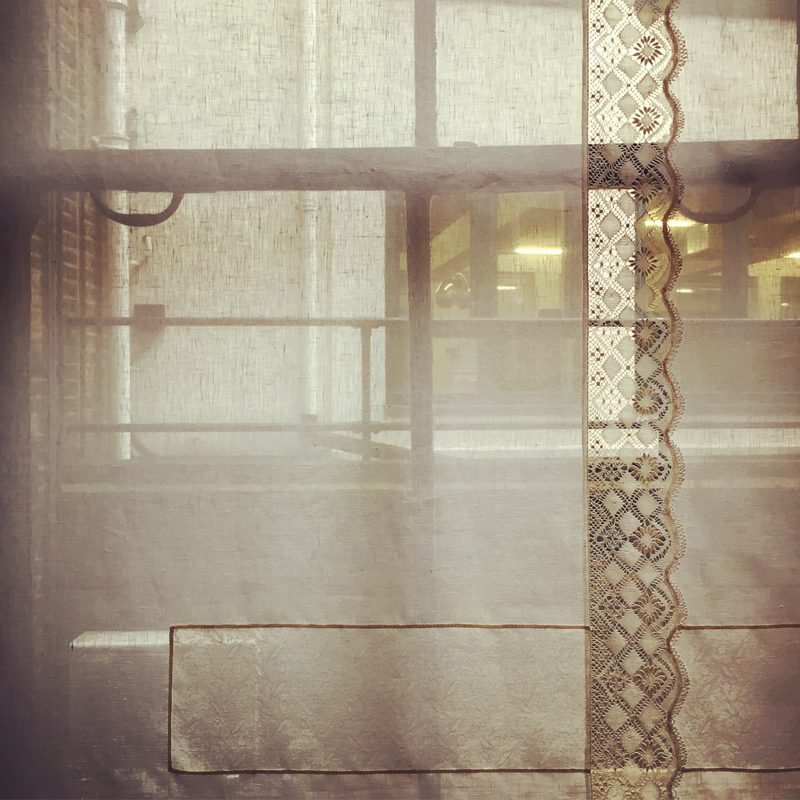 Consider Dovecot Studios in Edinburgh, established in 1912 as an offshoot of William Morris’ workshops, and working for almost three years with Turner prize winning artist Chris Offilli on a tapestry that will be shown at the National Gallery in 2017 (26 April – 28 August 2017; and then on permanent display at The Clothworkers’ Hall). As the 130-year old Jaeger proudly puts it on its website, “we understand the importance of innovation and creativity. We nod to trends, but are not beholden to them. We reflect, but are not stuck in the past (no matter how illustrious).” Let’s hope this belief will see them through their current difficulties. 1 Billy Lloyd Having graduated from Camberwell College of Arts, followed by a four year apprenticeship with acclaimed potter Julian Stair, Billy has developed an innovative & ambitious style of working, marking him out as an emerging star in the pottery sector. Billy Lloyd See him during London Craft Week 2017 at Daylesford Pimlico Road. 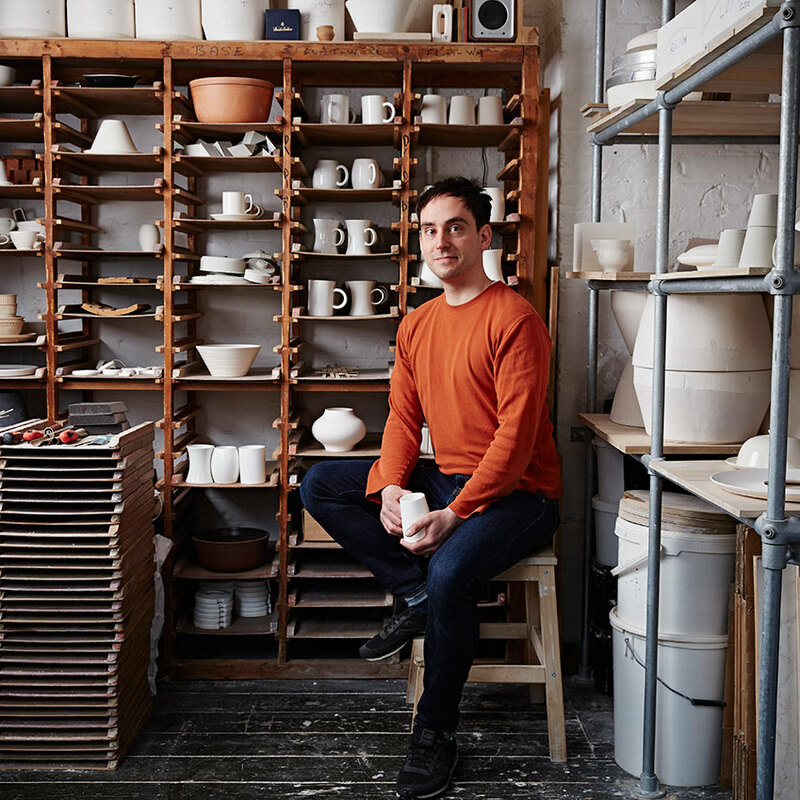 Having graduated from Camberwell College of Arts, followed by a four year apprenticeship with acclaimed potter Julian Stair, Billy has developed an innovative & ambitious style of working, marking him out as an emerging star in the pottery sector. 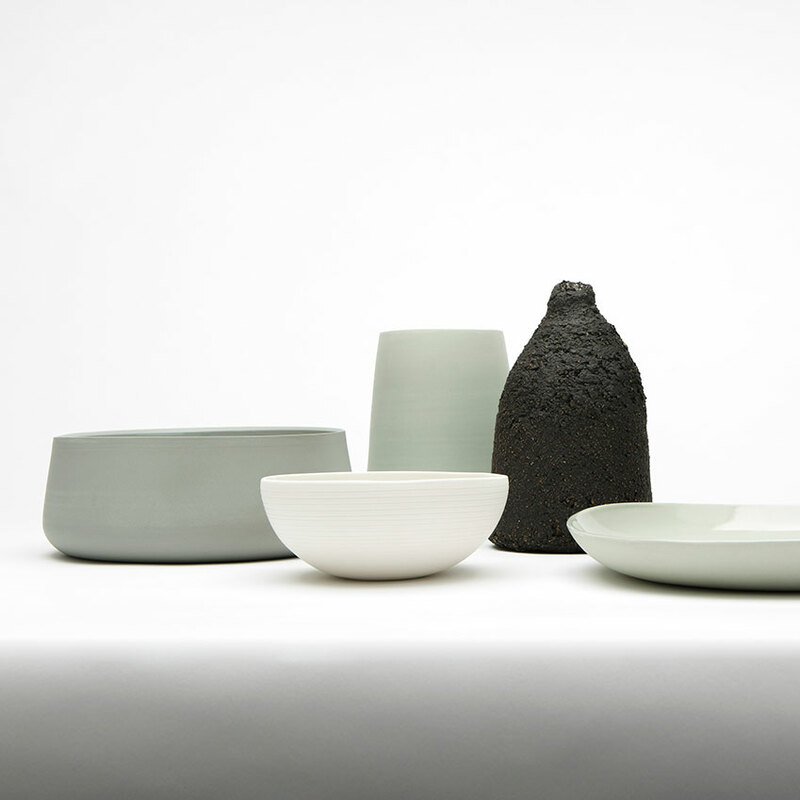 His functional ware is inspired by 12th to 17th Century Jingdezhen porcelain and modernist design as well as the vibrant colours of ancient Chinese monochrome porcelain used at the emperor’s court. 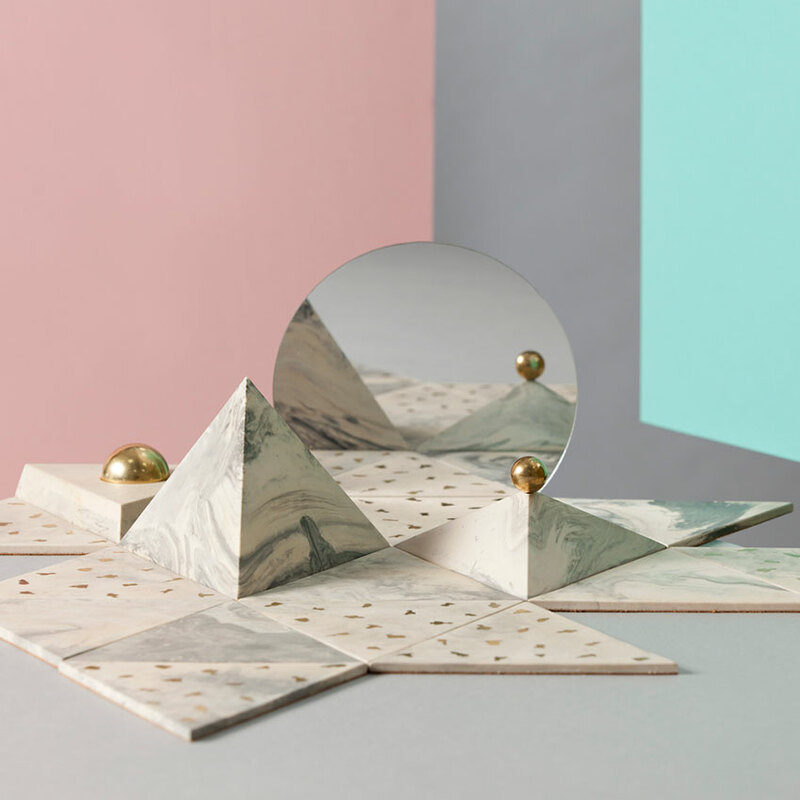 London Craft Week 2017 Jennifer Gray, who makes objects that have the integrity of the hand made using the most efficient and up to date technology and materials.